So if you want to increase any of these feelings, or even more importantly, if you've been feeling the OPPOSITE of these, then you know which chakra to target. 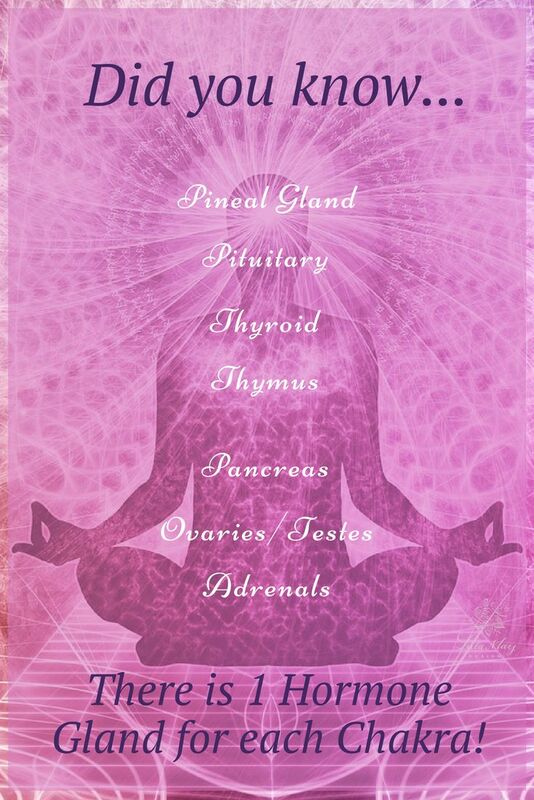 If a chakra has become closed or blocked for long enough, you will also begin seeing physical symptoms within the corresponding area of the body. Now that you have an idea of what chakra(s) need clearing and balancing, let's take a look at how sound healing can help. In a nutshell, each Chakra resonates with a pitch from the C Major scale. ROOT=C, SACRAL=D, SOLAR PLEXUS=E. HEART=F, THROAT=G, THIRD EYE=A, and CROWN=B. By toning (creating the sound of) a specific pitch, you will cleanse and balance the coordinating chakra. You can tone these pitches yourself through singing or humming, by striking a tuning fork, or by playing a sound bowl. You can also listen to a piece of music and reap the benefits of it's vibrations. It is an honor and pleasure to share with you my love of classical music and the power it has to heal your mind, body, and spirit! Listening to music is easy and relaxing and can be done any time of day. It's perfect for a quick pick-me-up or as an addition to your Meditation practice. To give you a great place to start, I've put together a list of some beautiful classic music by J.S. Bach that will effectively cleanse, balance, and align each chakra. I recommend the first time that you listen to a piece that you sit comfortably and quietly, as if in Meditation, and focus on the thoughts, emotions, and sensations that the piece brings up for you. You may feel an increase in negative emotion associated with the clearing of a blocked chakra, but that is absolutely normal. Allow the emotion to flow through you and dissipate on it's own. You may also experience sensations such as tingling, cold or heat, numbness, or even a total absence of sensation. There is no right or wrong here. Simply allow your body and your spirit to receive the healing it needs. Once you've listened to a few pieces, I would love to hear your experience, so make sure to share in the comments below! ***To learn more about Sounding Healing, balancing the chakras, and other natural healing methods, I encourage you to join us in our Community Facebook Group.